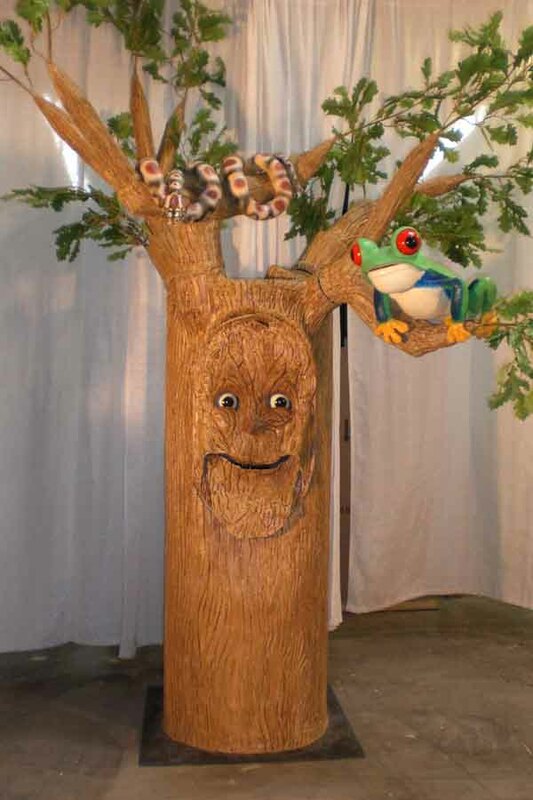 We create animated and talking trees that are built to entertain! Our trees are made to order, which means they can be customized however you would like. Eye movement and talking are suggested tree features that make for an entertaining attraction. Our most popular tree sizes are 8 ft. and 9 ft but we can make them as short or tall as you would like. Browse some of our Trees that we have made in the past below.